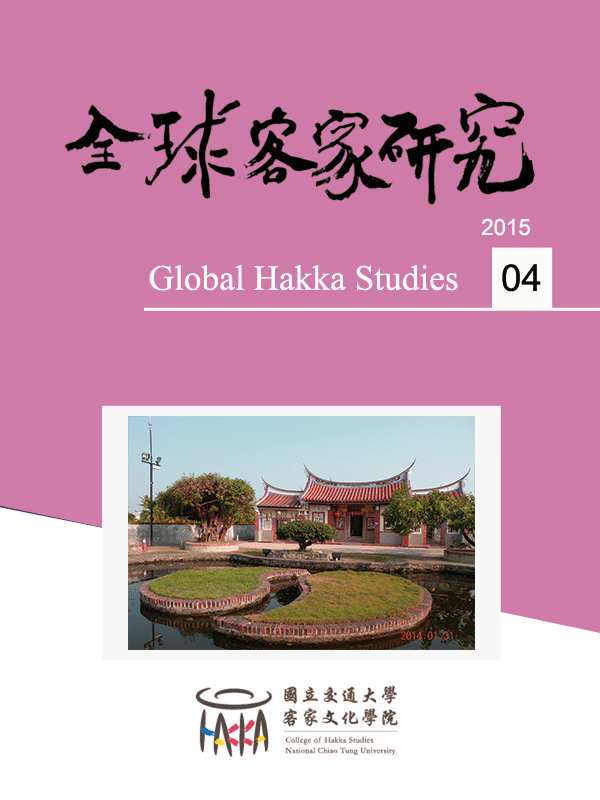 Abstract Through narratives and the daily life of two Hakka families in the Chuchien region of northern Taiwan, this ethnography describes and discusses how two Chen family members imagine their ancestors and families through the generations. In particular, this paper pays attention to the stories of the elder women from the angle of being the daughter(-in-laws) of the two families. Through comparative analysis, we find that the two Chen families have their own way of considering the “family” as a social space for interaction, communication, cultural inheritance and education. Their ideas and representation of family are displayed through material cultures or materiality (such as old houses, lifestyles of the extended family, antique objects, or memorial eulogies), social groups, events and connections (such as worship associations, genealogical writing and collation, or worship rituals) and language (such as teachings from their ancestors and their stories), which constitute the humanistic and social space and media. This media becomes a fieldconnecting family members or inheriting the ideals or values of families and ancestors. Second, the narratives of the women from the two Chen Hakka families mostly focus on daily life, interpersonal communication, interaction between mother-in-law and daughter-in-law, and education of the children. Differing from the women's, the men's narrations on families and ancestors mostly focus on the value of written documents and ideological discourse of family stories. Men like to talk about “what kind of family we are,” but women present their thoughts and ideals on families and ancestors from memories and experiences related to daily life.